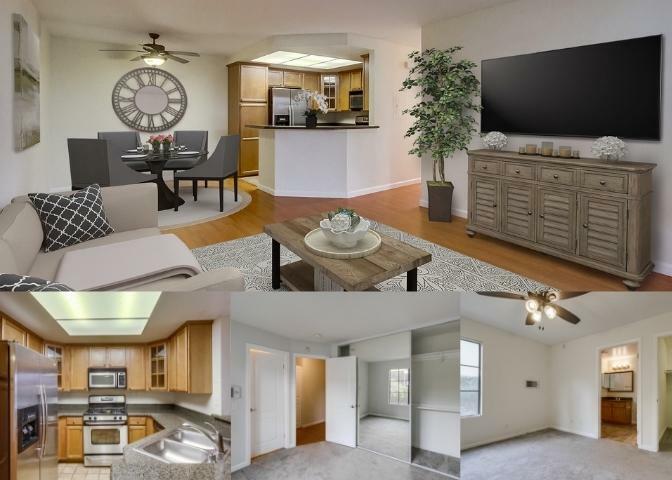 12580 Carmel Creek Rd #51, San Diego, CA 92130 (#190008611) :: Neuman & Neuman Real Estate Inc.
Indulge in the serene views and unparalleled location from this corner unit condo in the resort like community of Del Mar Villas. Zoned in the highly sought-after Carmel Valley School District (rated 10!). 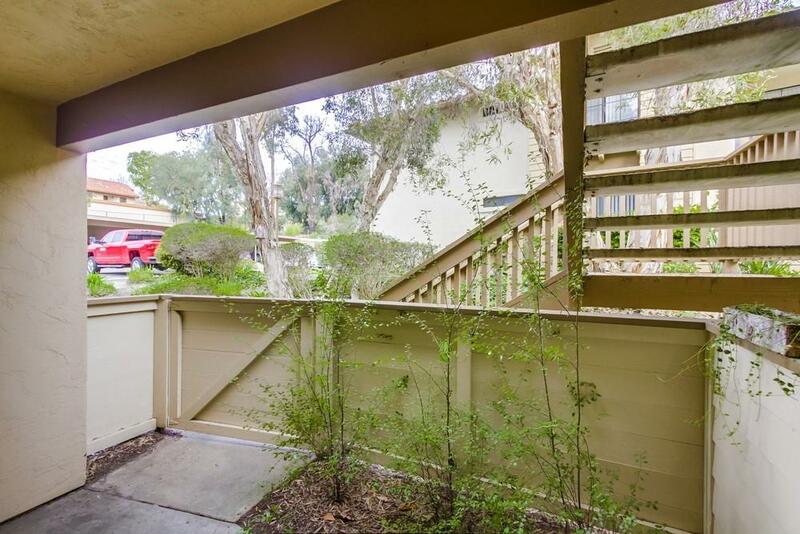 Lower level unit quietly tucked away near the back of the complex with a private gated patio. Inside youÃ¢â‚¬â„¢ll admire the statement kitchen with granite counters, stainless steel appliances, pantry, bar seating and is open to the dining area and living room. 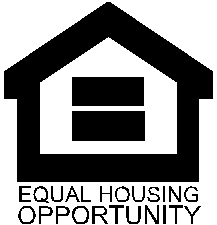 **See Supplemental** 2 bedrooms, both with direct access to their own bathroom. The bright and airy master bedroom has an over-sized walk-in closet and ceiling fan. Enjoy the convenient in-unit washer and dryer. 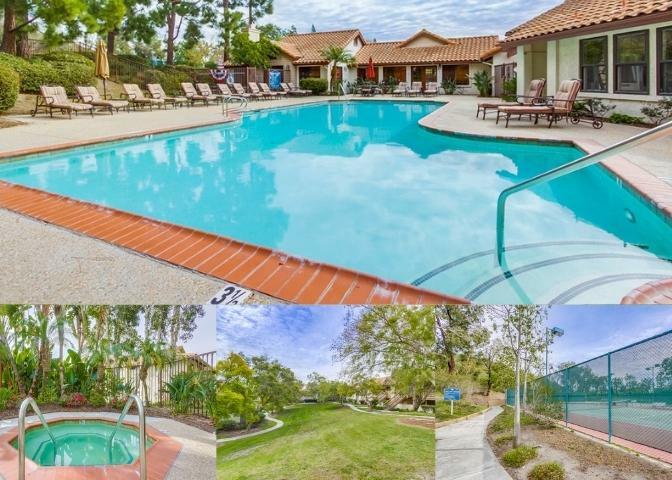 The community offers mature park like landscaping, pool, spa, workout room, sauna, tennis court and laundry center. One of the lowest HOA feeÃ¢â‚¬â„¢s in the area which covers the cost of water, trash, sewer and roof maintenance. 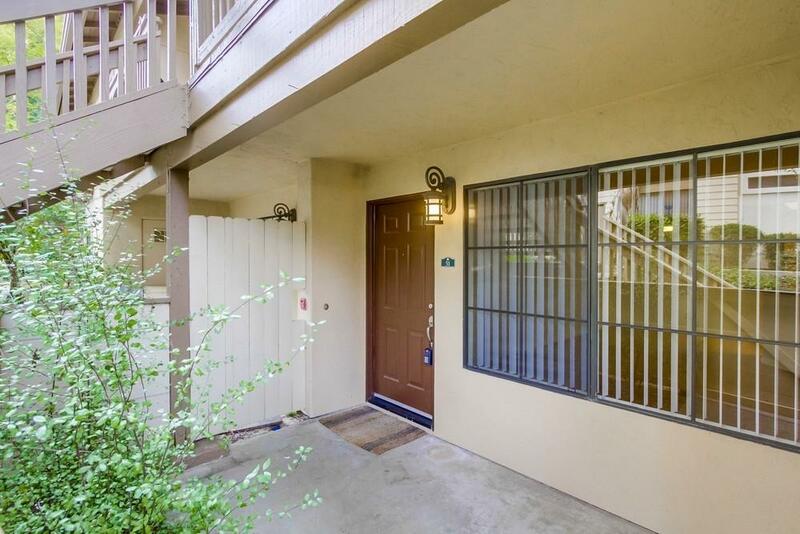 Great location that feels secluded but minutes to the I-5 & 56 freeway, parks, shopping, and restaurants.